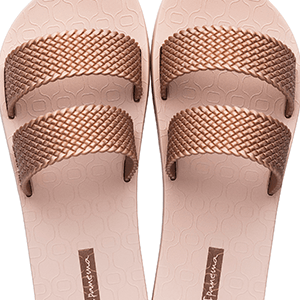 A wonderful vision of lightness, Philippe Starck's Ting Sandal gives you very little in the way of decoration and adornments, but so much in terms of simplicity. 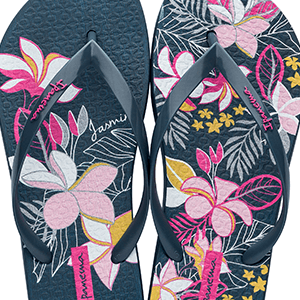 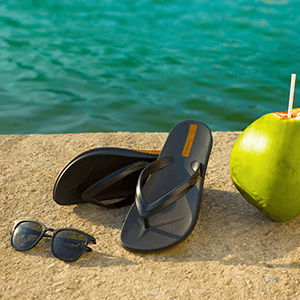 Here in Black, with a heel strip displaying Ipanema and Starck logos, we have most of the sandal - the heel cup and footbed - in a matt finish, with glossy black cables holding things together. 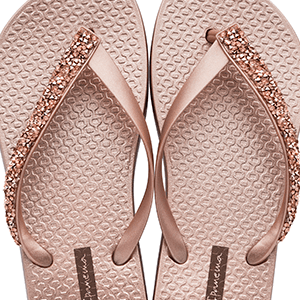 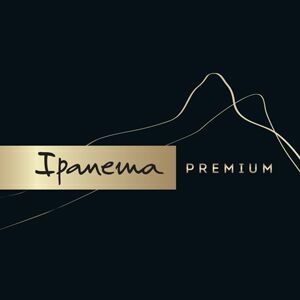 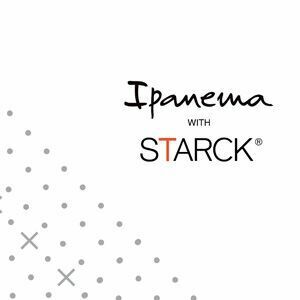 Designed by Philippe Starck, exclusively for Ipanema.